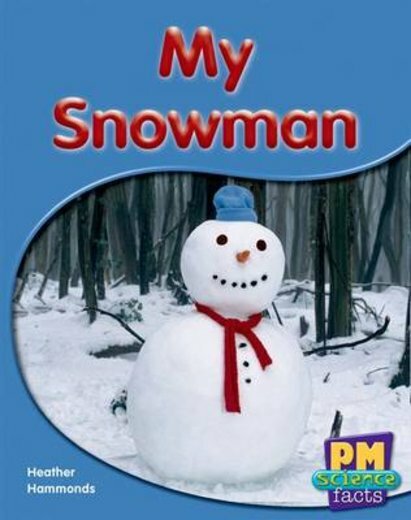 ‘My Snowman’ follows a girl and her mother playing in the snow. They throw snowballs and build a snowman. They come back to the snowman after sometime and find that it has begun to melt.